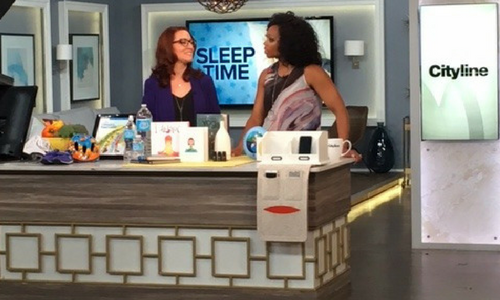 Tune into Good Night Sleep TV to watch Alanna McGinn offer her sleep education on how to sleep better for you and your family. 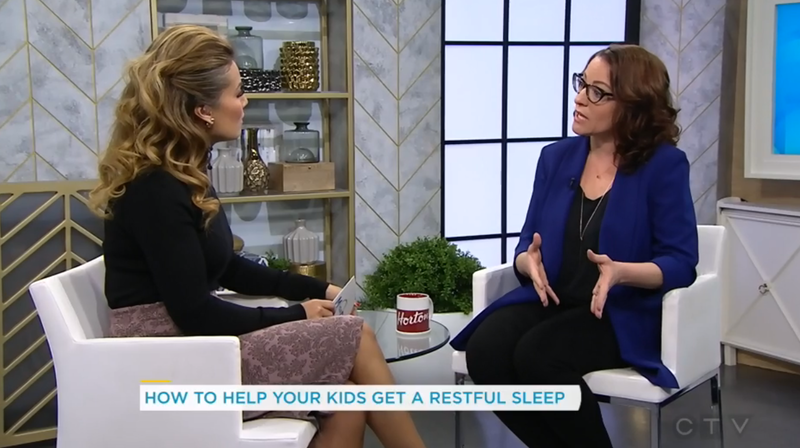 Her quick sleep tips and interviews of baby and toddler sleep help, and adult sleep strategies are available now for you to stream. 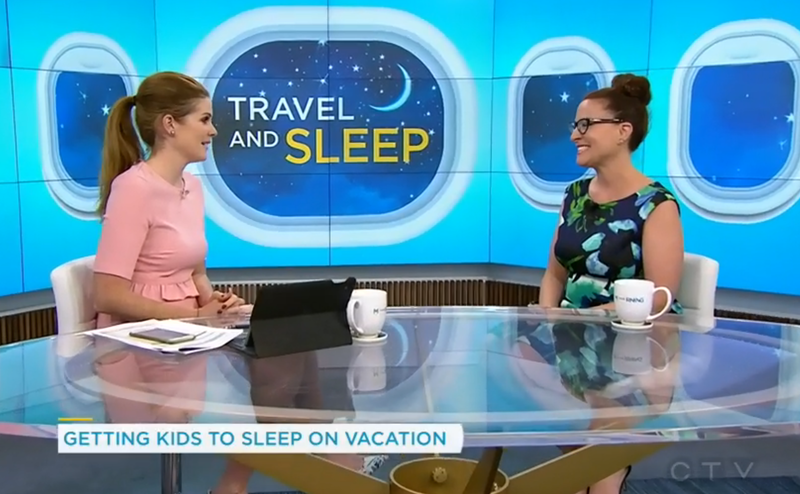 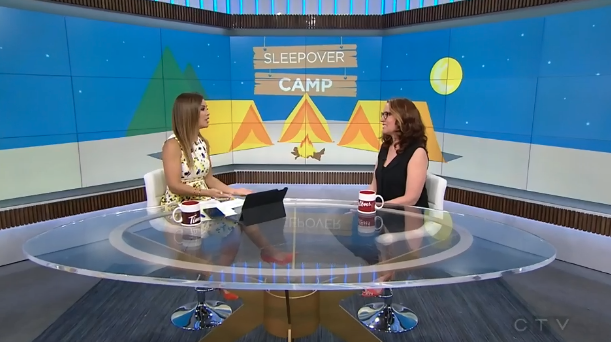 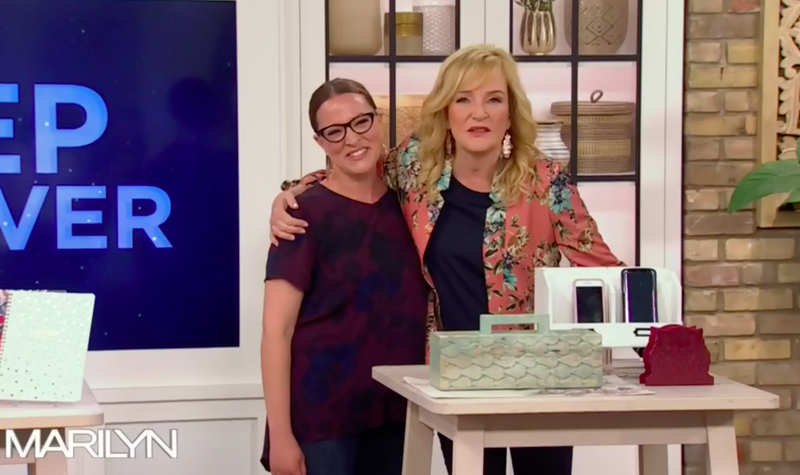 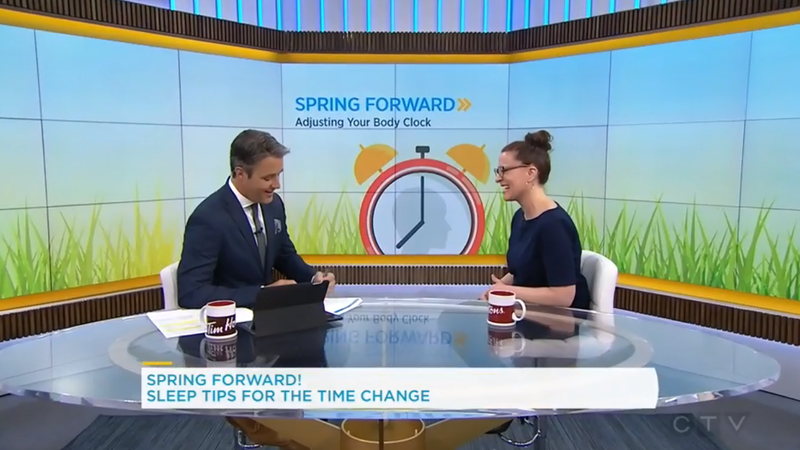 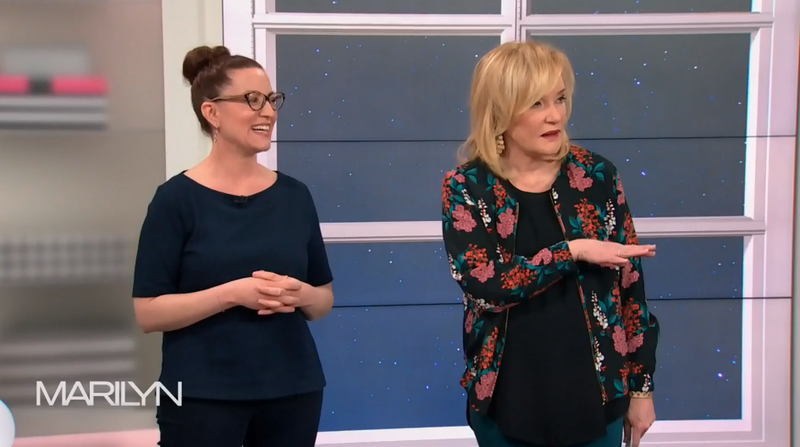 Watch Alanna McGinn, leading sleep expert, educate and encourage you through her sleep plans and sleep support so that you and your family can start making sleep a priority.